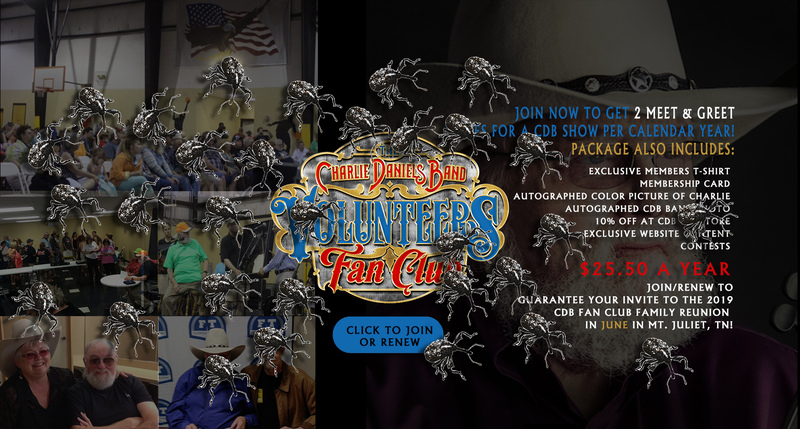 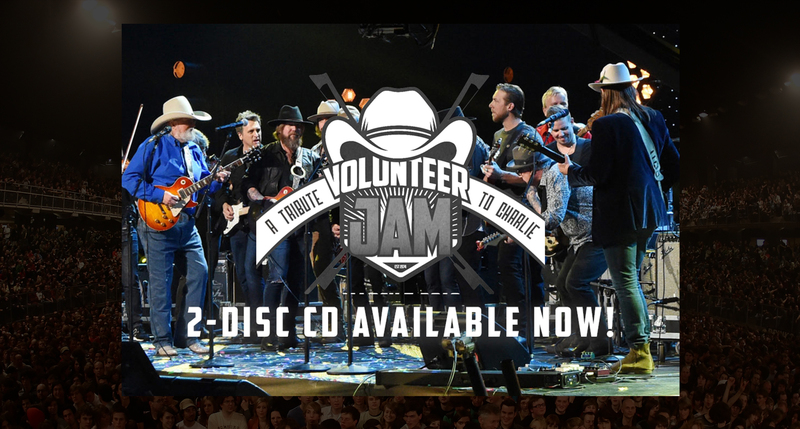 As a CDB Volunteers Fan Club Member you'll receive official merchandise, store discounts, meet & greet passes and more! 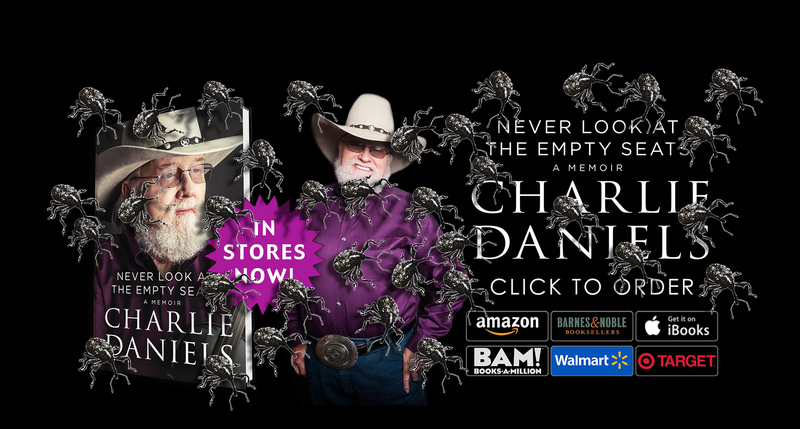 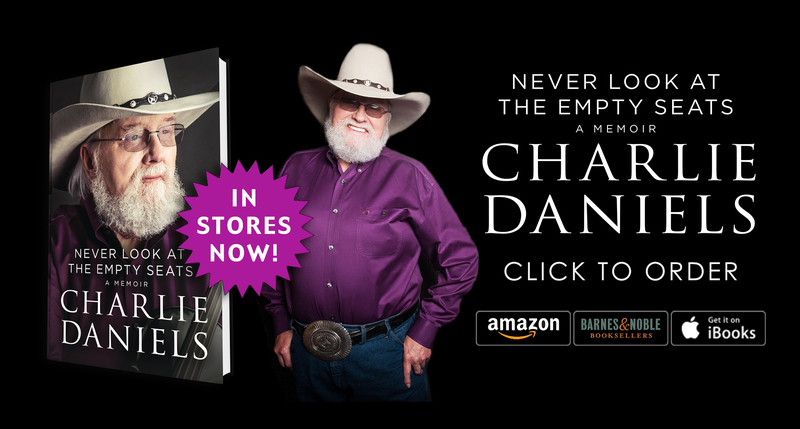 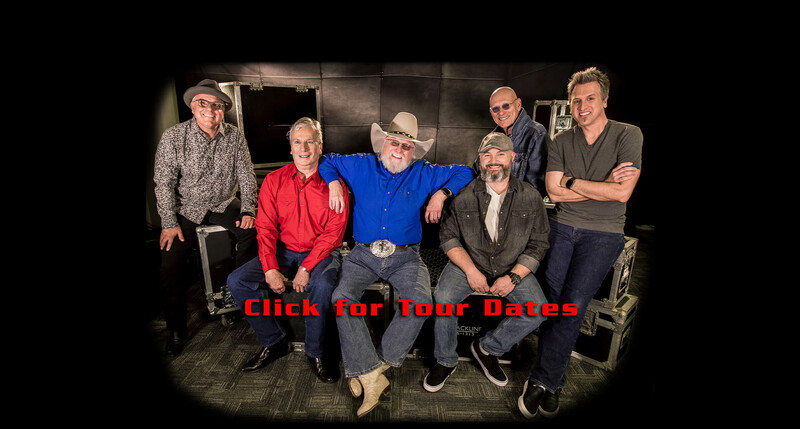 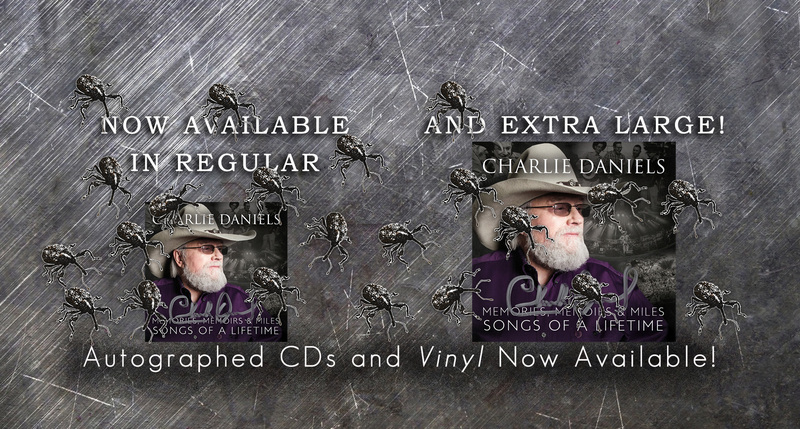 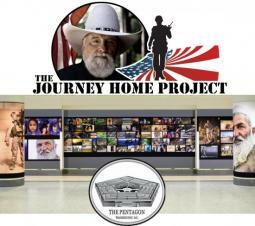 Want to know when The Charlie Daniels Band is on tour near your town? 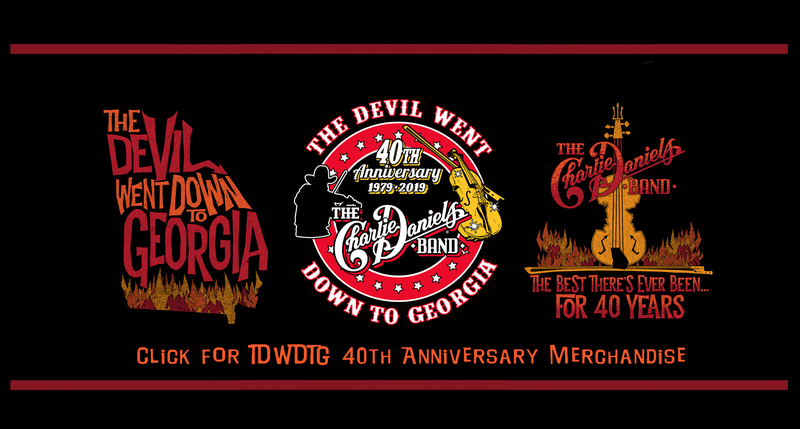 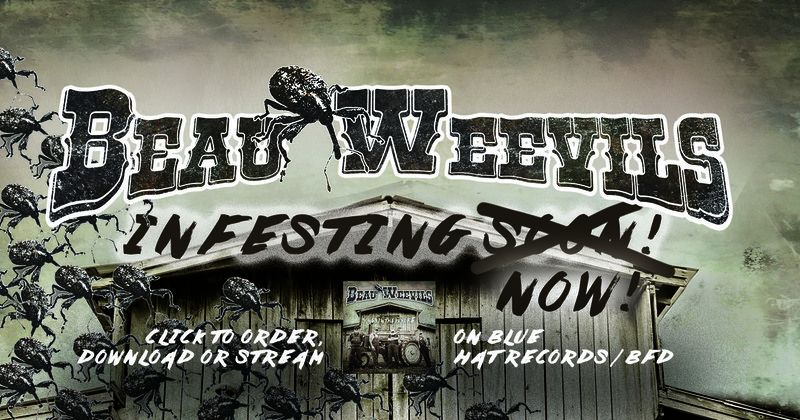 Check out their upcoming tour dates. 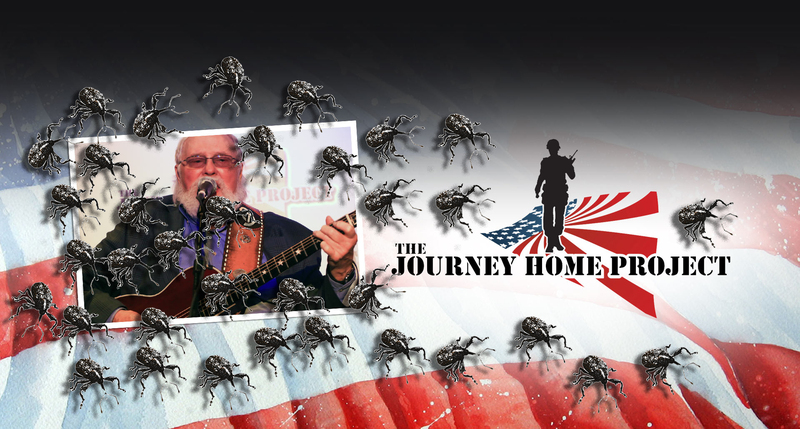 Read Charlie's latest musings about Americana, reflections of a patriot and days gone by on his Soap Box page. 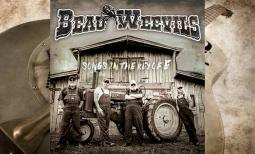 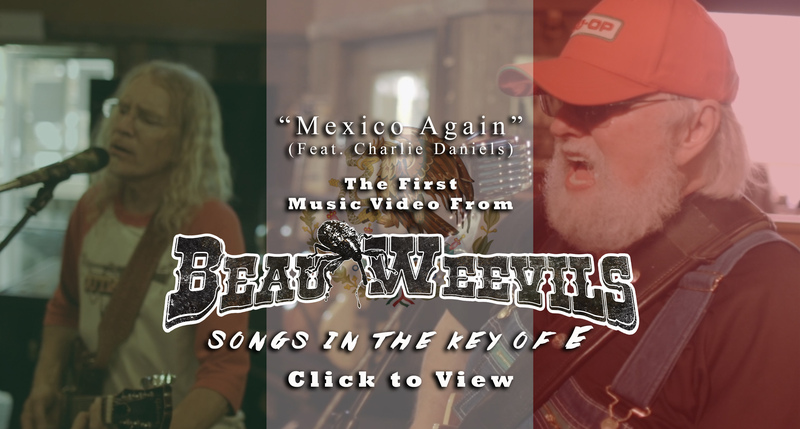 WORLD PREMIERE: CMT MUSIC DEBUTS NEW CHARLIE DANIELS/ BEAU WEEVILS MUSIC VIDEO, "MEXICO AGAIN"
Nashville, Tenn. (March 14, 2019) — Country Music Hall of Famer Charlie Daniels is back with his critically-acclaimed musician pals (James Stroud, Billy Crain and Charlie Hayward) as the Beau Weevils premiere the official music video for "Mexico Again" exclusively on CMT Music and CMT.com. 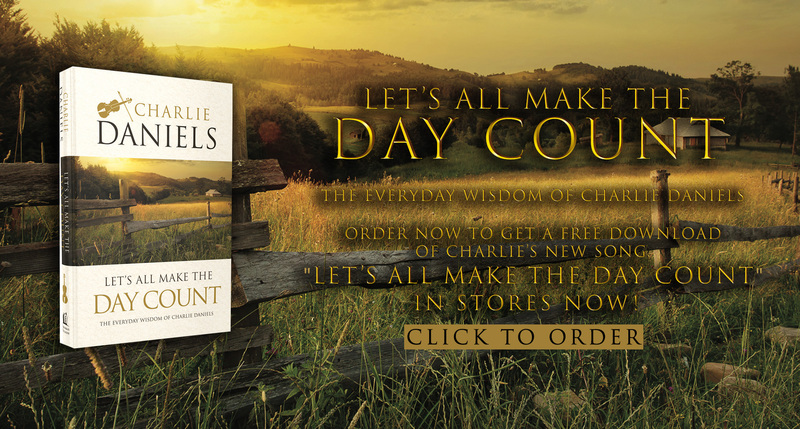 Vanderbilt University Medical Center treats Charlie for periodic atrial fibrillation, or AFib, with heart procedure.